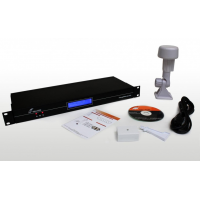 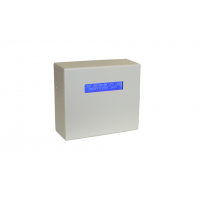 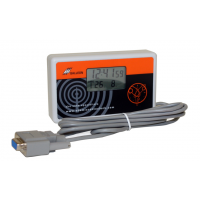 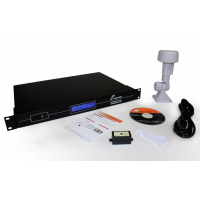 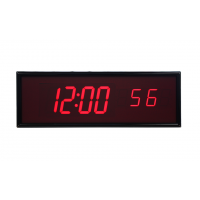 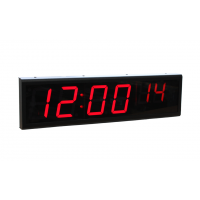 A rackmount dual time server receives accurate time from a GPS and radio source. 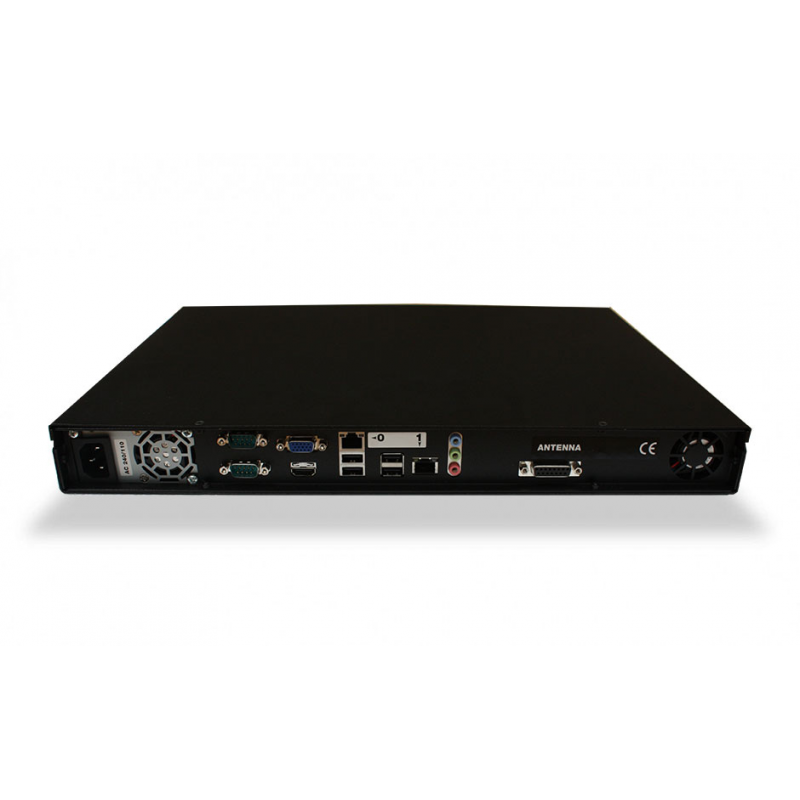 Galleon Systems rackmount NTP servers can fit into a 19 inch rack. 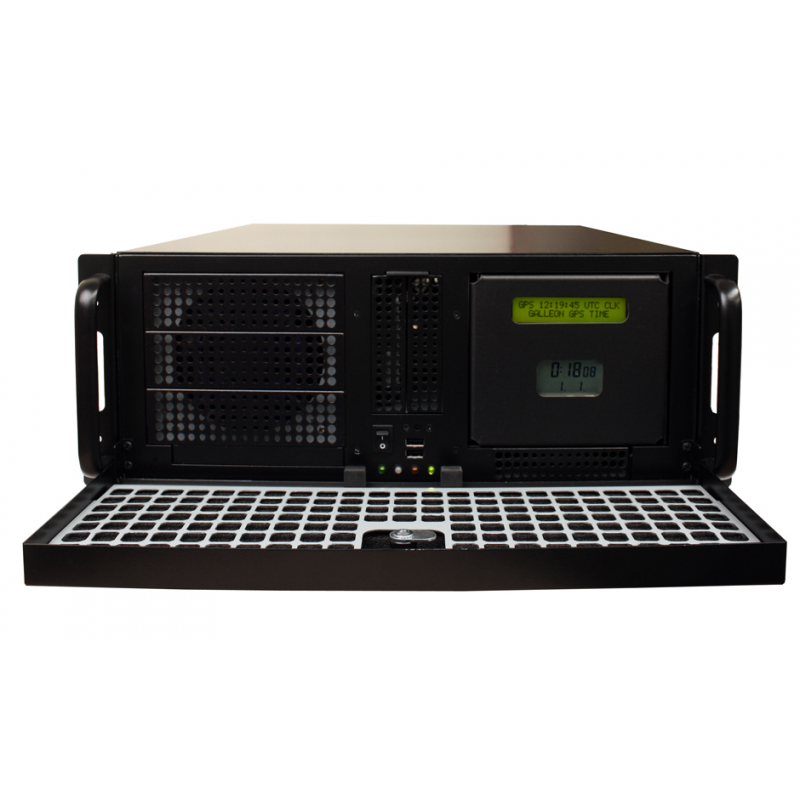 Dual time servers automatically receive time from the strongest source. 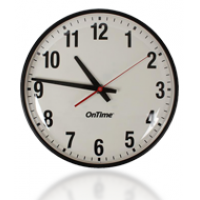 If one source fails, then the other source will compensate. 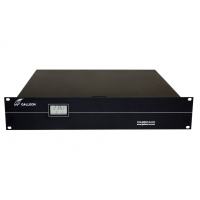 Galleon NTP servers are reliable, accurate and come with lifetime product support. 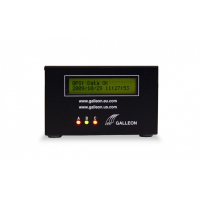 Contact Galleon Systems to benefit from reliable, synchronised time. 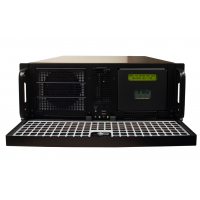 How does a dual time server work? 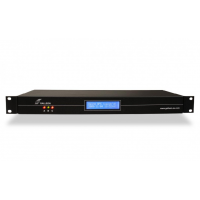 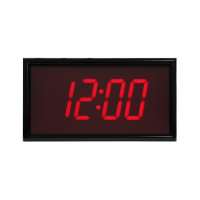 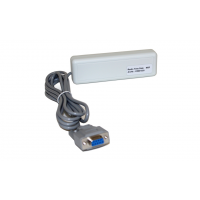 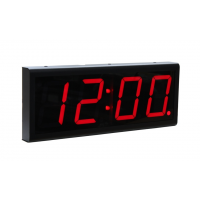 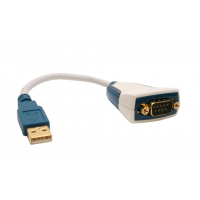 A rackmount dual time server connects to your network via an ethernet connection. The time server has two antennae. 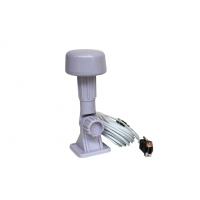 One antenna receives time from a radio source, and the other receives time from 12 satellites. 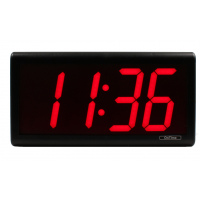 The server then delivers that time to the devices on your network, such as clocks, PCs, phones and more. 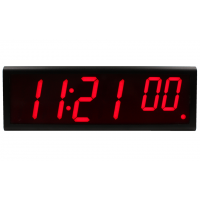 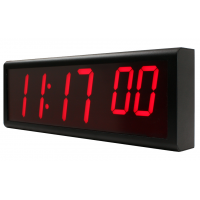 This ensures that each device displays synchronised time. 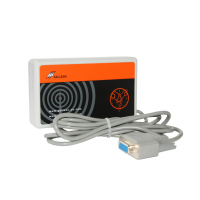 The GPS antenna must be placed outside with a clear view of the sky. 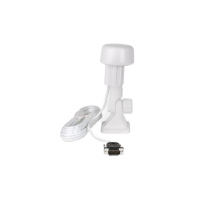 The radio antenna is ideally placed outside, but it can also be positioned inside, near a window. 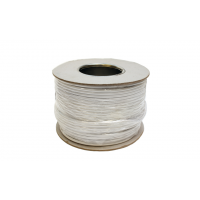 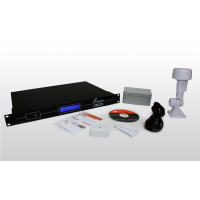 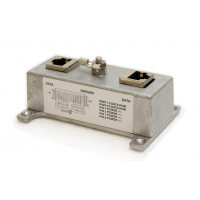 An optional extension kit allows you to place the antennae up to 1000 metres from your NTP server, which ensures that you are always able to position the antennae in an optimal location. 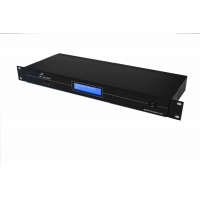 NTS-6002: Supplies time to two networks. 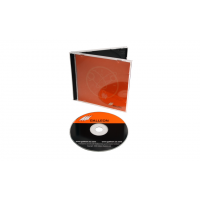 Linux operating system. 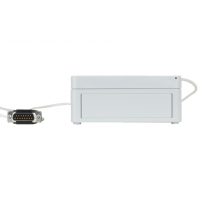 NTS-8000: Supplies time to six networks: Windows operating system. Contact Galleon Systems to discuss the best rackmount dual time server for your business. 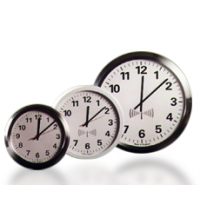 A dual time server is the most reliable time server available, because it receives time from two sources. 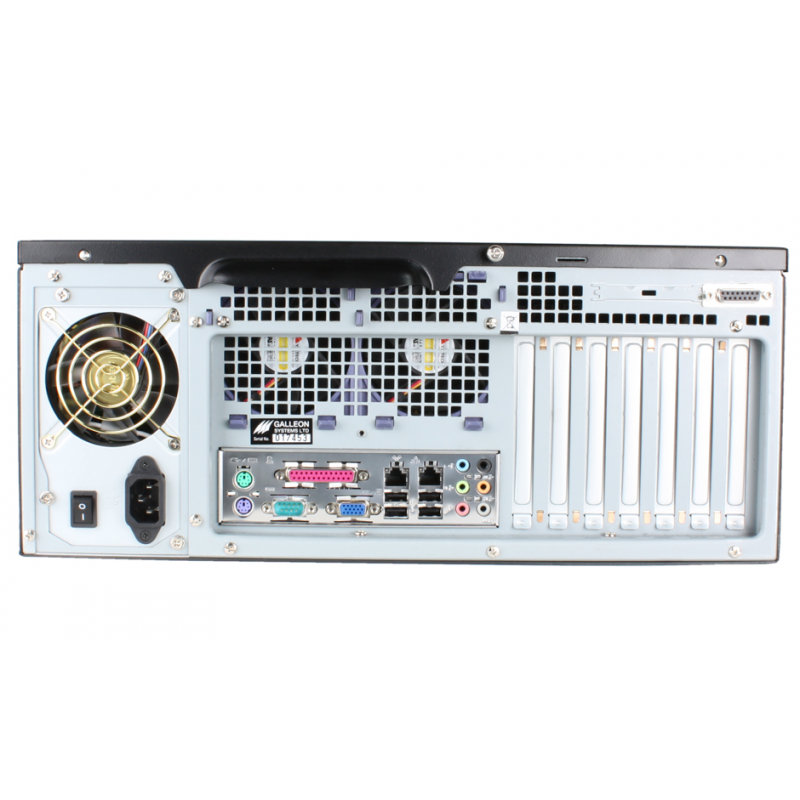 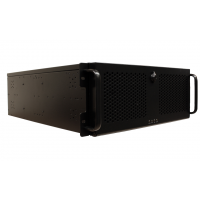 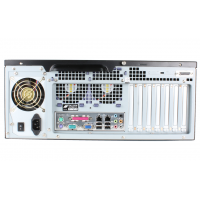 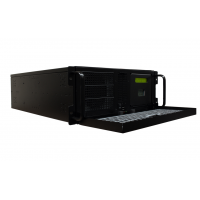 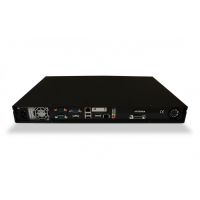 Additionally, the server is manufactured to fit into a 19 inch rack with your existing equipment. 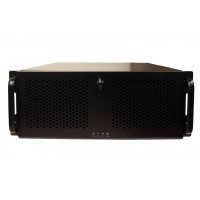 Galleon Systems servers have a six-year warranty and lifetime customer support. 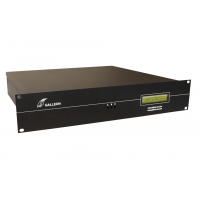 Contact Galleon Systems for prices and more information about a rackmount dual time server.